This new ON1 Course from Matt is unlike any other course Matt has ever created! Learn how to master the landscape workflow in ON1 Photo RAW 2019, starting with the sky and clouds, the differences between sharpening and dynamic contrast, and explore the entire landscape workflow in ON1 deeper than you ever have before. This course will help you navigate the new changes in ON1 and figure out how to put them to work in your photos. 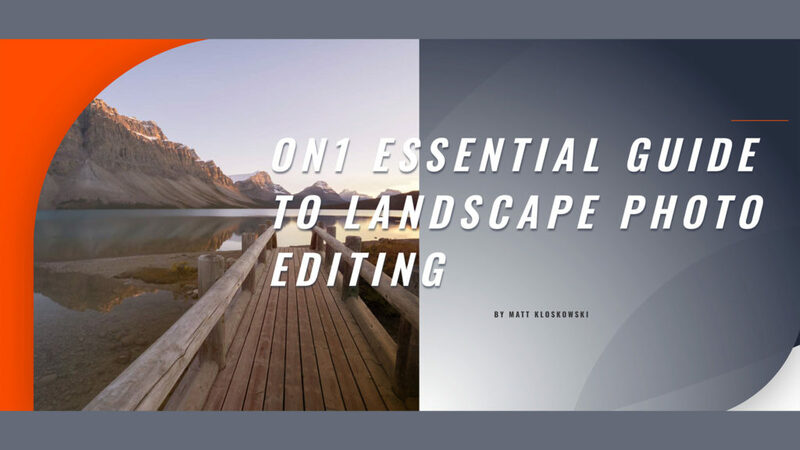 It features over 3.5 hours of video training specific to Landscape Editing in ON1 Photo RAW 2019, PDF cheat sheets, and follow-along raw files. 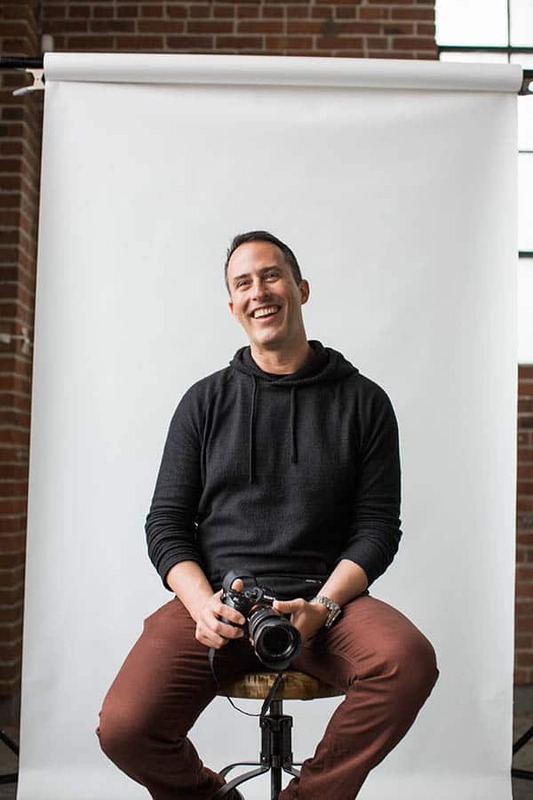 Learn key concepts like how to edit dark shadows, bright highlights and add some extra lighting to photos to really make them stand out. Adjust the sky and clouds in your photos and learn how to replace a very difficult sky. Along the way Matt explains the tools for a very repeatable workflow.Learn the best ways to adjust exposure, tone and shadows and go into the difference between Midtones and Shadows as well. Find out a little more by watching a quick 60 second video clip about the 3 key areas in the course. “My guess is that many of you reading this page may have seen a tutorial or course from me (or some one else) before. So what makes this one different? Lessons: There are 21 lessons that start with the basics and extend from there. Each one is between 7-15 minutes long so they’re easy to watch, and you’ll learn a key concept in each one of them. All Photos to Follow Along: If you like to follow along, all photos are included so you can sit at your own computer and try everything out. 2. PDF Cheat Sheets: A 98 page PDF that has a short outline of each step and lesson. Matt will these techniques work with JPGs also or will they olly work with Raw images? They will definitely work with JPGs!